Michael Wilson in action against Folkestone Invicta. Following this afternoon's pitch inspection, tonight's fixture is ON! 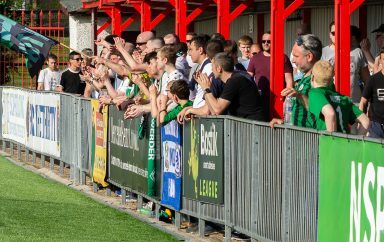 This evening, we welcome Harlow Town to the Green Elephants Stadium for our Bostik Premier League clash – 7:30pm kick off. 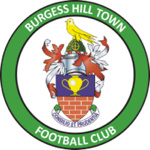 Simon Wormull’s men come into the game on the back of a thrilling 4-4 draw away at Haringey Borough on Saturday afternoon, in a game full of talking points and penalties! Our visitors for the evening currently occupy 19th spot in the league, just one point above the Hillians. The reverse fixture saw both sides battle out a 1-1 draw early in the campaign. 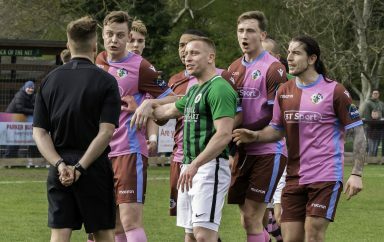 The Hawks come into the game in decent form, having picked up all three points away at Lewes in their previous fixture. 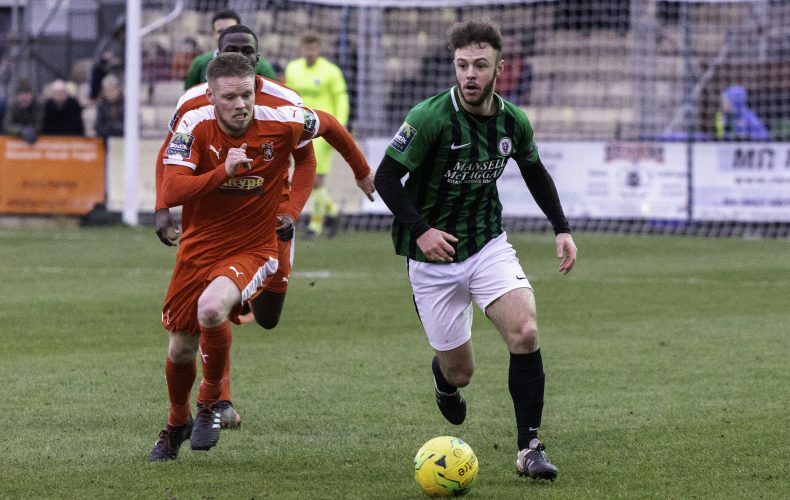 Get yourself down to the Green Elephants Stadium for what’s set to be an exciting evening of Bostik Premier League football!